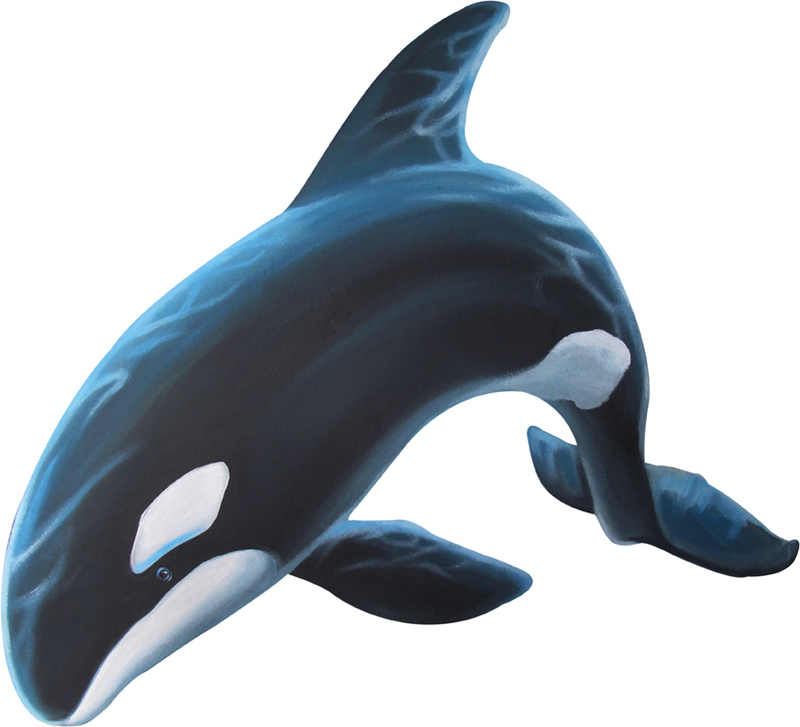 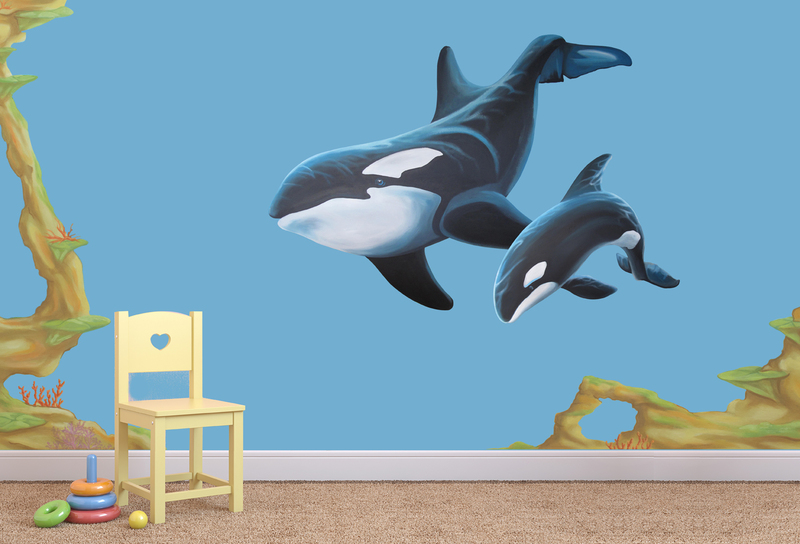 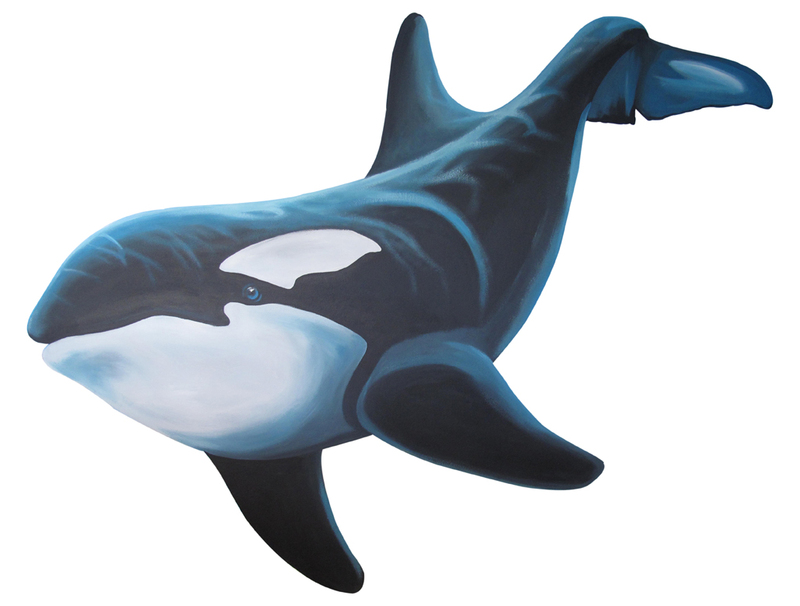 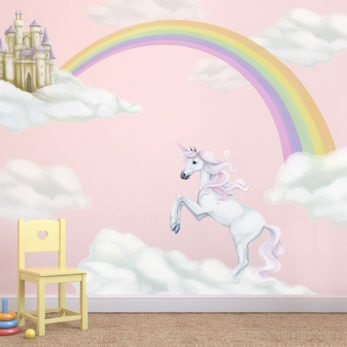 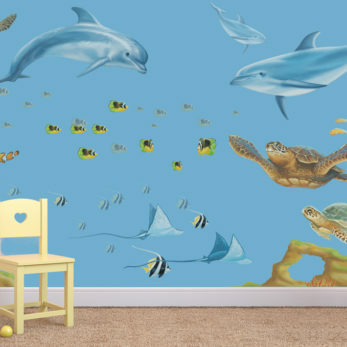 Lovingly hand painted wall stickers that make up a very lifelike Whale & Baby mural, place wherever you feel fits the room and space best. 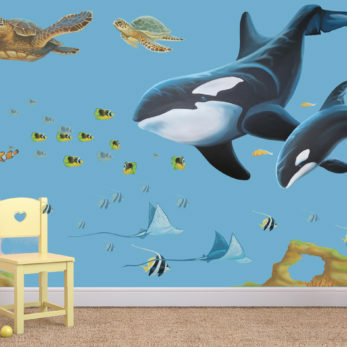 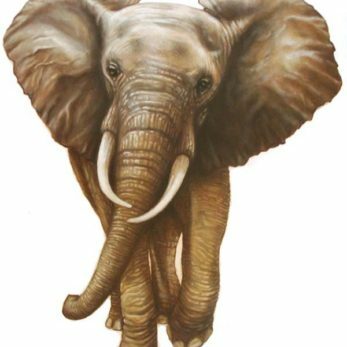 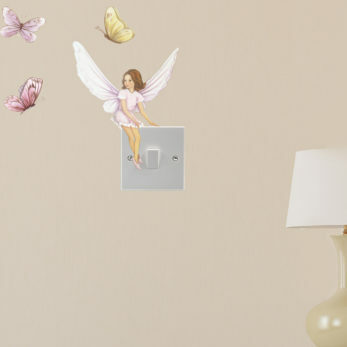 My artwork has been hand painted, then professionally photographed at high resolution to make your wall stickers have the hand painted mural feel but at wall decal/sticker prices. 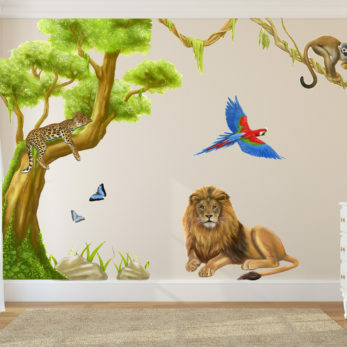 Other animals also available and uploaded to Easy soon.